The Primary PE & Sport Premium is given to improve the provision of physical education (PE) and sport in primary schools in England. 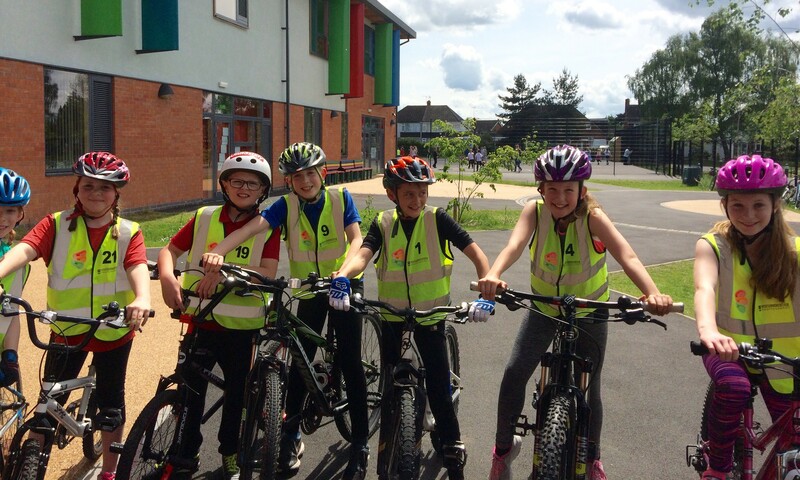 –The engagement of all pupils in regular physical activity – kick-starting healthy active lifestyles. –The profile of PE and sport being raised across the school as a tool for whole school improvement. –Increased confidence, knowledge and skills of all staff in teaching PE and sport. –Broader experience of a range of sports and activities offered to all pupils. –Increased participation in competitive sport. The Herefordshire & Worcestershire Sports Awards aims to reward and recognise those people from across the two counties that take part, work, coach and volunteer in Sport and Physical Activity. These awards are an opportunity for local people, clubs and organisations to be celebrated for their hard work, commitment and passion for grass roots sport as well as those who are participating at both amateur and professional levels. 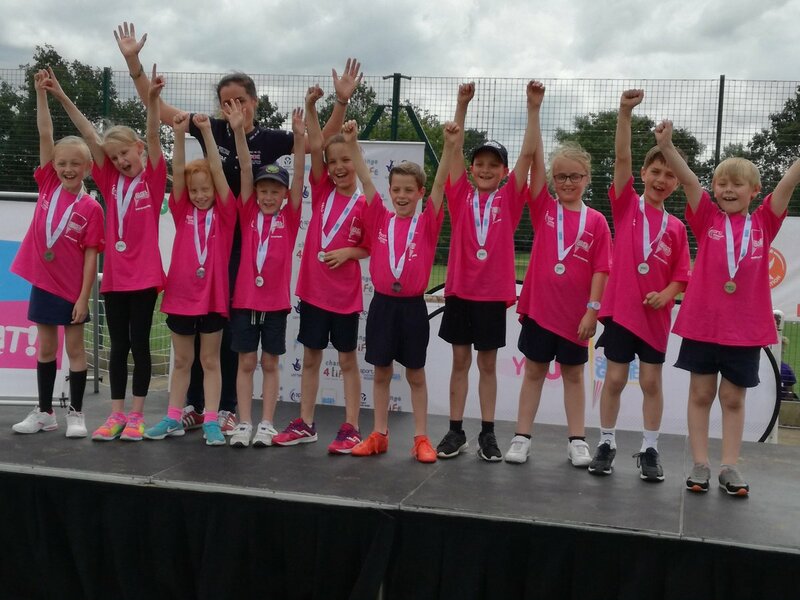 This year, we are proud to announce that Burlish Park won the PE and Sports Premium Award for whole school improvement and have been shortlisted for the West Midlands’ awards. 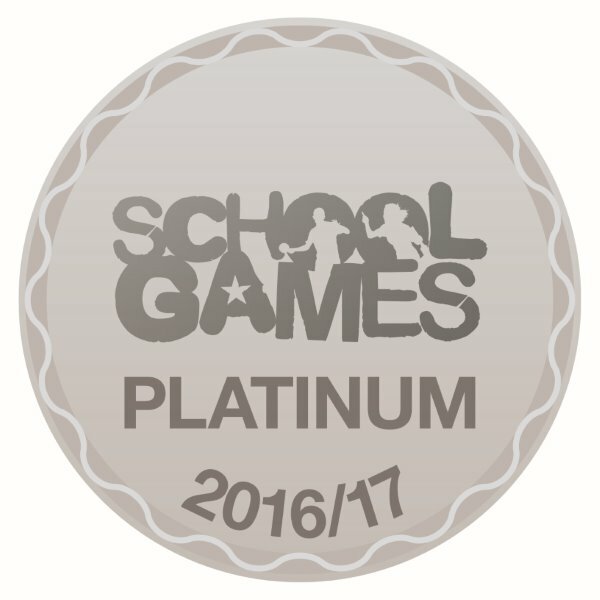 After 5 consecutive years of achieving School Games Gold, we applied for the Platinum award and we have been successful! Only 104 schools nationwide achieved this so this just goes to show the fantastic opportunities the pupils get here at Burlish Park for PE and School Sport. Well done to Mr Lindley and all the other staff who are involved in organising sporting events. 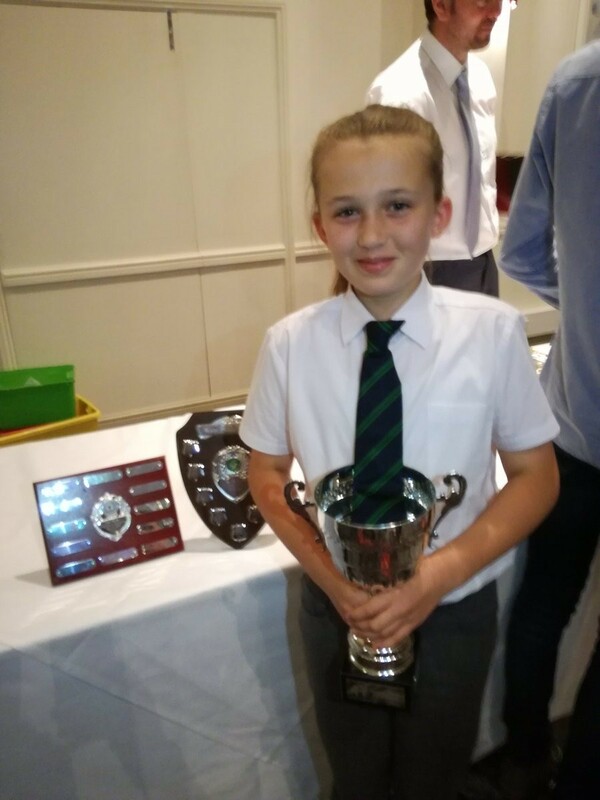 In Summer 2017, some children from Burlish Park attended the Wyre Forest School Sports Partnership Awards. Our Captains collected trophies for Sports Hall Athletics, Golf, Archery, Athletics and Orienteering. Burlish Park was also given a special mention for achieving the Gold School Games Mark.